It’s the season of LOVE! And, what better way to find your perfect match than adopting the love of your life! The love, affection, loyalty and appreciation rescued dogs show are unparalleled. 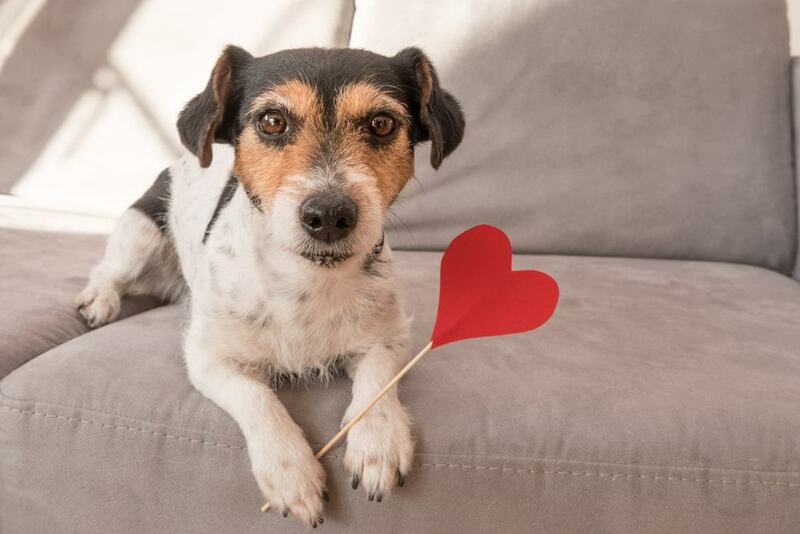 To help you find your perfect match in an adopted dog, ask yourself these five questions. 1. What is your typical energy level? If you are an energetic individual, then you will probably want a pet that can keep up with you. If endless hikes in the spring and summer are your favorite activity, then a Weimaraner or an Australian Cattle Dog mix will make an excellent companion. On the other hand, if you are someone who is less active and prefers to spend your down time on the couch, you will want a low-key dog such as an adult or older dog, or even a smaller lap dog who would be content to just watch Netflix and cuddle. 2. How many other pets do you have in your household? If you have more than one pet in the household, of course you will want to make sure the pets get along. Adopting a puppy can work, but they may have too much energy for your existing pets to cope with. 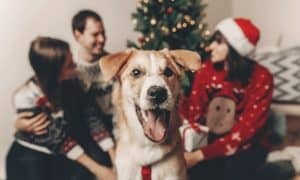 Adopting an adult pet from a rehoming site like getyourpet.com will enable you to find out everything about the pet from the person who has lived with them. You will know if the dog has lived with other pets and get a good idea whether or not they will be compatible with your resident pet(s). 3. Do you have small children? Small children tend to be boisterous, so you will want an even-tempered dog who is patient and tolerant. Size can be an indicator of a dog’s demeanor; often larger dogs are more docile than smaller dogs. A Labrador Retriever is a popular choice for families looking to adopt a dog. 4. Are you a jetsetter or more of a homebody? If you like to travel on a moment’s notice and would like to take your dog with you, a smaller dog, 20 lbs. and under, can travel with you in an airplane. 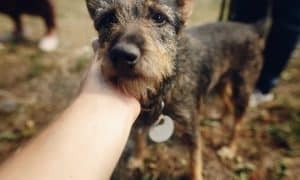 If you have wanderlust but want a bigger dog, look for a breed that is less prone to separation anxiety, like the ones listed here. If you like being home often, almost any type of dog will make a good companion for you. 5. What is your budget for annual veterinary costs? Before you adopt a dog, you need to calculate potential veterinary costs into your budget. You will want to do your research to see what breeds are predisposed to certain health problems. For example, English Bulldogs are known to have respiratory, skin and joint problems. Many German Shepherds will battle hip dysplasia in their lifetime. 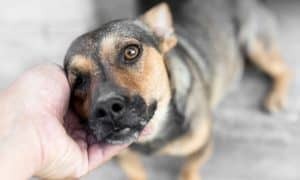 Forecasting possible financial costs for your dog will allow you to prepare and/or purchase proper pet insurance to help defray any future financial burdens.